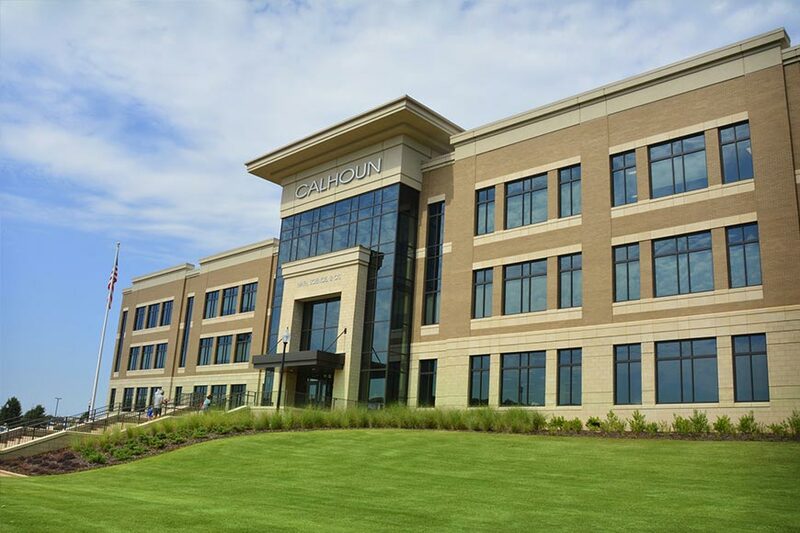 Calhoun Community College has recently undertaken a quality improvement initiative to add value and improve efficiencies for students and stakeholders. In September, 2016, Calhoun President Dr. James Klauber and his cabinet completed Lean Champion and Process Owner training. Since then, a total of 116 employees have completed Lean for Higher Education. Graduates of the first Lean in Higher Ed class recently completed the college’s first quality improvement project. This project focused on streamlining the hiring of non-credit instructors and reduced the lead time for the process by nearly 50%. 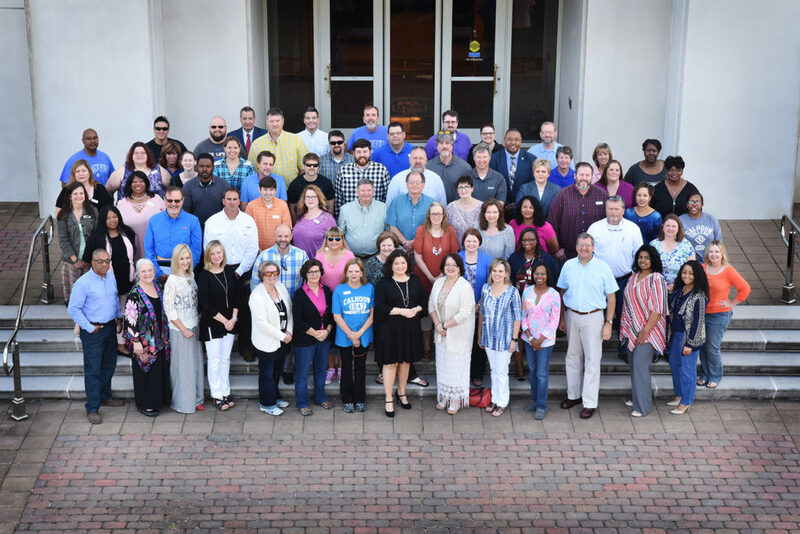 Calhoun’s workforce development division offers a wide range of Lean and Six Sigma courses as well as customized quality training for business and industry. Please contact Jennifer Geiger at 256-306-2584 or Jennifer.geiger@calhoun.edu for more information.